Palmer Point features more than 260 feet of waterfront access on Fourth Lake. We have a sandy beach for cottage renters, boat launch and campfire pit. We offer pontoon boats, fishing boats, sailboats, kayaks, canoes, petal boats and SUPs. We sell HIGH OCTANE NO ETHANOL GAS at reasonable prices. Rent a boat with us this summer. The Palmer House features four bedrooms, two full baths, fireplace, a large dining area for the entire family and a beautiful screened-in porch. This waterfront property sleeps eight and comes with a boat slip directly outside your cottage. 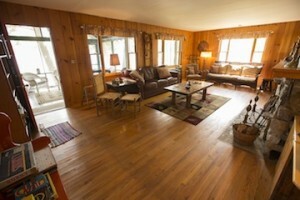 The Lake House is a seasonal cottage built circa 1905 and can accommodate up to eight people. This charming waterfront, two-story cottage features four bedrooms and a screened-in porch. 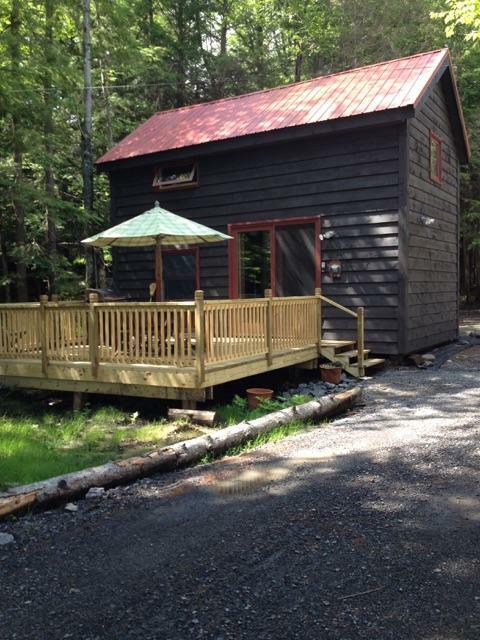 This charming one bedroom cottage features a sleeping loft and deck over a quiet stream. It sleeps five. 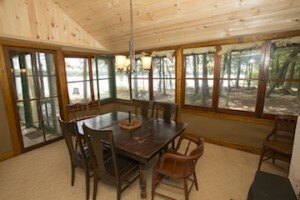 All new appliances and private deck for dining and viewing the lake. 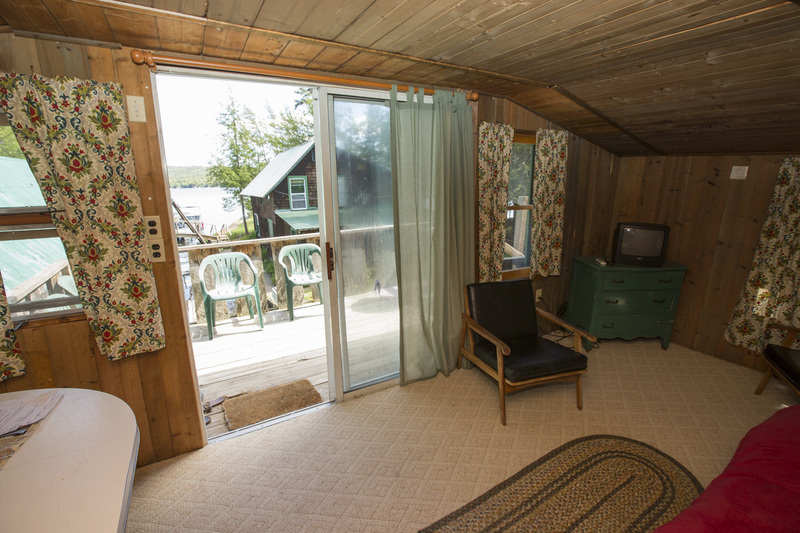 Nestled above our boathouse, Eagle’s Nest has two bedrooms and a private deck and boasts a spectacular view of Fourth Lake. Copyright © 2019 Palmer Point Cottages and Boat Rentals. All Rights Reserved.